A hospital environment can be one of the most chaotic ever-changing spaces which some have deemed synonymous with a war zone. 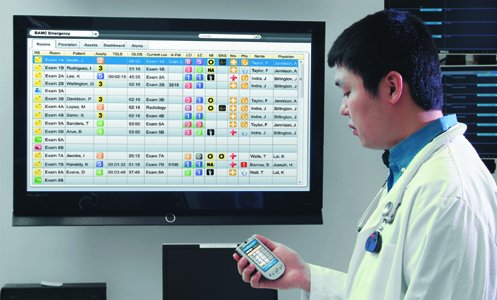 At times when chaos is at peak levels, real time information can be a critical component to a hospital’s success rate in both efficiency and cost savings. This is where healthcare technology comes into play. 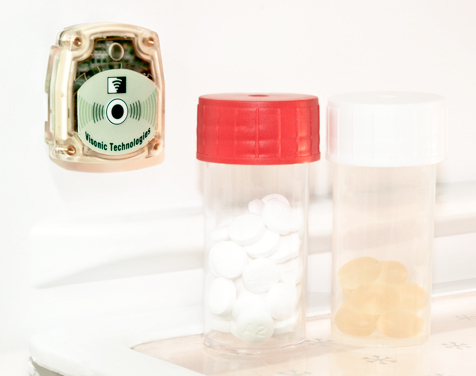 Real-time locations systems (RTLS) have the ability to track the specified location of people or objects within a certain area by running wirelessly with transmitter tags. These tags can be placed on specified personnel or hospital equipment. They can provide better patient care, less waste of resources and more revenue for the organization. Optimizing Patient and Staff Flow: Tagging patients’ bracelets can optimize patient flow by tracking the location of patients themselves so they can immediately check in and go to their assigned room. Hospitals have even tracked both staff and patient traffic patterns for planning on future hospital designs. This can also be important when planning for future hospital wireless network designs for implementations such as BYOD (Bring Your Own Device) policies. By tracking these traffic patterns, you can guage in on where possible mobile devices would be traveling in the hands of patients and staff. 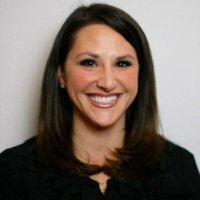 Utilizing Inventoried Equipment and Reducing Redundant Assets: Some hospitals purchase up to 3x the amount of equipment needed based on loss or difficulty in locating devices already available. The use of RTLS allows every piece of equipment to be monitored and tracked, thus reducing unneeded asset expenditures from over-compensation. This will save on cost and time when equipment is always where it should be. Mitigating Risk: Some hospitals expend salary dollars hiring staff members to walk through the hospital checking the humidity and temperature levels of hospital refrigerators’. However, staff workers are not always available to check and record the unit temperatures consistently. RTLS temperature monitoring systems can sense temperature and humidity levels of hospital refrigerators, freezers and operating rooms. Temperatures can then be tracked from one specified location remotely. This is important for ensuring patient safety, as well as complying with medication management standards. Wireless technology, such as RTLS, can allow the focus of a hospital to be on the patient rather than the administrative duties that drain both dollars and time, and should help a hospital who utilizes such technology to be an innovative leader in their respective field. If your healthcare organization is looking to reap the benefits of RTLS, keep in mind that a solid wireless network infrastructure must first be in place. A wireless foundation is needed due to the wireless functions of RTLS. Here at SecurEdge Networks, we have helped hospitals of all sizes in the design and deployment of a wireless network systems. If you have any questions or would like a free consultation, contact us here. We look forward to hearing from you!